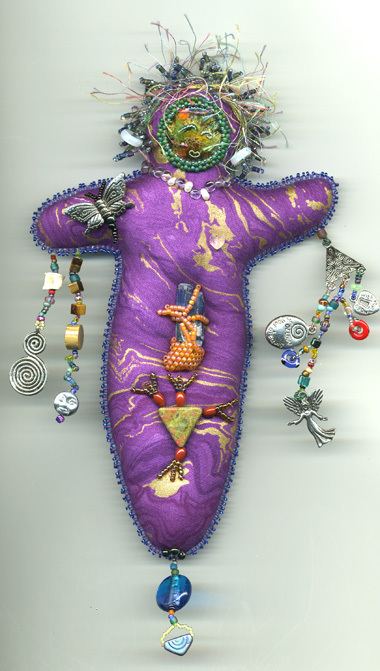 Create something that speaks to your soul- an animal totem, a medicine doll or maybe a spirit guide using simple sewing techniques. Class meets on Fridays. Registration Details: The cost is $50 for the first four classes and then $25 for every four classes thereafter. Please pay the instructor. To register call 266-6581.